If you’re reading this, chances are you’ve already known the benefits of content marketing. Done correctly, content marketing gives you a far better ROI in the long-run compared to Pay-per-click ads. 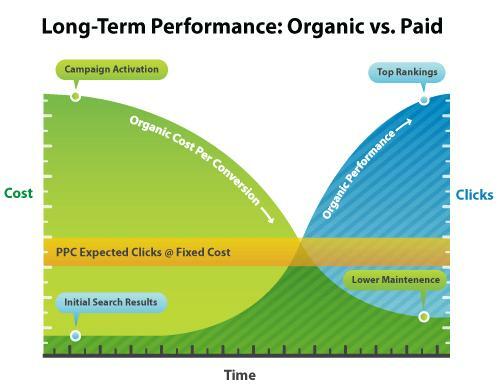 On paper, content marketing wins PPC ads hands-down. So why are some businesses still doing PPC ads? Because the results are immediate and direct. Pay $10 for ads, get $10 worth of traffic or exposure over the next few days. However inflated the rates of PPC ads might be, this is still more affordable compared to content marketing. Content marketing is only affordable in the long run when the amount of traffic coming to your content covered the cost of creating it. And in most cases, this takes about 5 months. 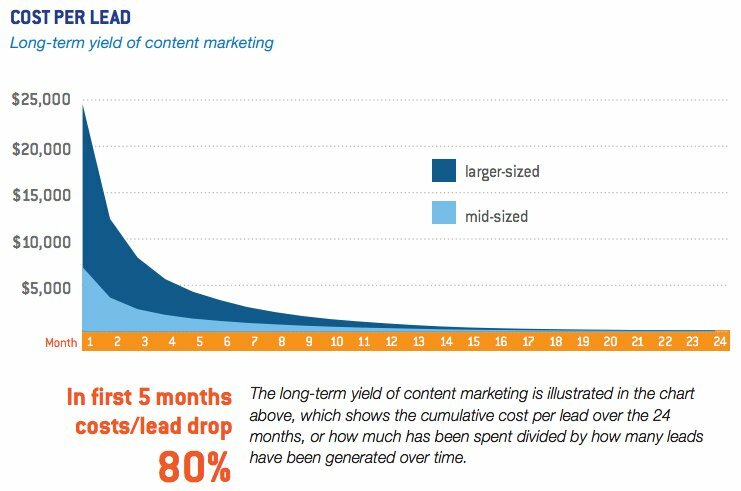 Content marketing pays off really well after 5 months, but most small companies don’t have 5 months of liquidity. For big companies, the cost of creating content is small and negligible. For smaller companies however, cash flow and liquidity is the problem. The combination of high marketing cost and slow rate of return isn’t something small companies could afford. i. Outsource content creation to freelance writers. ii. Create the content ourselves. Since there were no writers in the team and none of us had much experience in content marketing, the sensible choice would be to go for option 1 – outsource it to freelancers. But we chose option 2 instead. Both options have pros and cons, so let’s analyze both and understand why we decided to create the content ourselves. If we outsource content creation to freelance writers, we could get a good but not great quality content for about $60 – $120 a piece depending on the length of article. We free ourselves from the writing task but there’s still lots of work to be done. We’ll still need to come up with ideas on what to write, research on the topic, give the writers a rough outline of what we expect, give them detailed instructions on how to write. Once the content is written, we’ll still need to edit it, add data, add our personal stories and add various media into the content. Editing an article might take more time if the writer delivers something far below our expectations. Creating the content ourselves is actually costlier than outsourcing it. Since we were not writers, it took us an eternity to come up with a piece of content. Writing an article was tough in the beginning. It took us a few days longer to produce a piece of content than to have it written by freelancers. And those extra few days translate into wages and cost that are easily higher than the cost of outsourcing. However, creating our own content also meant that we have more control over the quality of the content. And since we’re the author of our own content, it made us more accountable for the quality of content published here. We become more driven to create great contents. And through creating and writing our own content, we become more proficient in whatever topic we were writing on, we become better writers. After months of creating our own content, we have learned to write better and faster. And that improvement is a slowly turning into a huge cost reduction in our content marketing. So if you’re deciding whether to create the content yourself or leave it up to specialized writers to do it, do take into consideration the long term growth of your team as well. It might be costlier to produce the contents by yourself at first, but the experience and lessons from doing it can be far more valuable. Using tools is the most effective way of improving productivity. And in the context of this article, improved productivity = reduced content marketing cost. We use fork and spoon to eat and use a shovel to dig because tools make the task easier. So why not in content marketing. 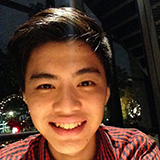 Evernote: Evernote is one of the most versatile tool you could use for content marketing. Besides being able to jot down notes and ideas, you could also use Evernote to collect content inspirations, photo albums, etc. Blog Title Generator: Blog Title Generator is a tool created by SEOPressor. We use this tool to generate catchy blog titles whenever we need some inspiration. Grammarly: We’ve recommended this tool multiple times in our blog because we really can’t imagine life without it. Grammarly is a grammar checking tool that checks your grammar and gives you great suggestions as you write. This tool save us ton of time from proof reading checking for grammar or spelling mistakes. Trello: Trello is like a virtual pin board that you can share with anyone. We use Trello as a editorial calendar, to organize our content publishing date and tasks between team members. There are many other things you could use Trello for since it is so versatile. Another great tool for editorial calendar is Co.Schedule. Hemingway App: For $10, we use this proofreading tool to improve our writing. It identifies problems in our writing and gives us suggestions on how to make it better and easier to read. But if you can’t see yourself parting ways with that 10 dollar bill, you could just go to their website and edit your content there without buying it. Canva: Of course, not everyone in the team is a graphic designer and hence not everyone knows how to use Photoshop or Illustrator. Canva is really simple graphic editing tool that anyone can use. We use Canva whenever we need to create simple graphics for our content, and this saves a lot of our graphic designer’s time. Buffer: Buffer is a powerful app that allows you to tag articles that you would like to share and put them in your queue, which you can share across your social media network. You can schedule the content at predetermined times throughout the day. LSIGraph: LSI keywords are great for SEO juice. While there are many ways to generate LSI keywords, our preferred tool for this is LSIGraph. It is a simple yet effective LSI keyword generator that we go to for keyword researching. SEOPressor: Lastly, we use our own WordPress plugin for all our on-page SEO efforts. Content marketing and SEO goes hand in hand because without either one, the other will not make sense. Even though we consider ourselves to be quite proficient with SEO, it’s still easy to miss out many SEO opportunities and that’s where SEOPressor is so handy. It tells you what you can do to maximize your content’s SEO potential and warns you if you’ve over-optimized. There are plenty of tools you could use out to aid you, you’ll need to do some research and find the tools that are best suited for your needs. Here’s a resource list for content marketers to help you get started. To help establish your brand as an authority in the industry, always strive to reach a wider audience. After you published your content on your website, make a few changes to the content and republish it on platforms like Medium and LinkedIn Pulse. Republishing your content on platforms like Medium is easy and will help you reach new audiences. In addition, consider guest blogging sites like Business2Community or other sites that are relevant to your niche/industry. Just make sure that the audience will be interested in your industry, and that the blog has a readership that actively comments and share posts. It also helps if the blog owner actively engage and promote on social media sites. You’ve spend many hours and dollars creating content. One of the best methods you can use to get the most for your marketing dollars is to create content that has crossover appeal and can be recycled. Recycling requires you to do more than just tack on a new title, introduction and change a few words of an article. When recycling content, select material that is popular with your audience and represents the best of what your company has to offer. The key to recycling content is to do so in a way that will not seem like you are you are just repeating the same old material. If creating content is too much of a hassle for you, you can always leave that to others. 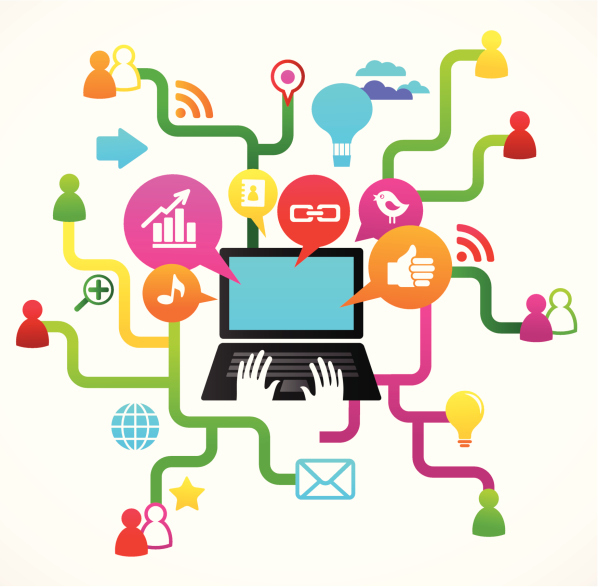 One of the most effective inbound marketing strategies you can use is content curation. You can find hundreds of sources from which you can curate information that is relevant to your audience. The only rule you should remember when curating content is to only pick content of the highest-quality. Nobody wants their newsfeed to be filled with garbage or even sub-par content. If you filter out the bad content and only share great content, people will appreciate your effort and start following you. With the broad range of content curation tools and platforms, you can easily share this information across your communication channels. Identify as many sources of good quality content and use the available free software and other tools to assemble and share the content with your targeted audience. When you are working with a limited content marketing budget, it is especially important that you aim to create the best and most engaging content possible. 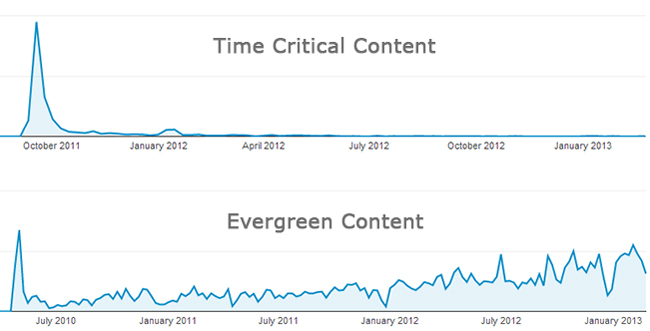 You must also focus on producing evergreen content instead of time-critical content to get the most out of your budget. Time-critical content are content that are hot for a short period of time. 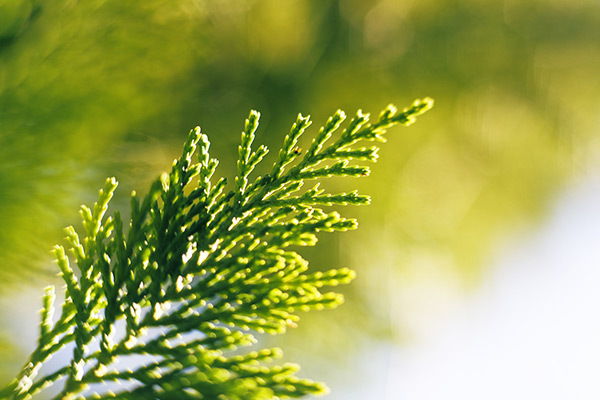 As opposed to evergreen contents, where interest towards the topic will not be affected by time. For example: This article about “Live Video Streaming Apps” is a time critical content, which were a hot topic when Meerkat and Periscope launched. 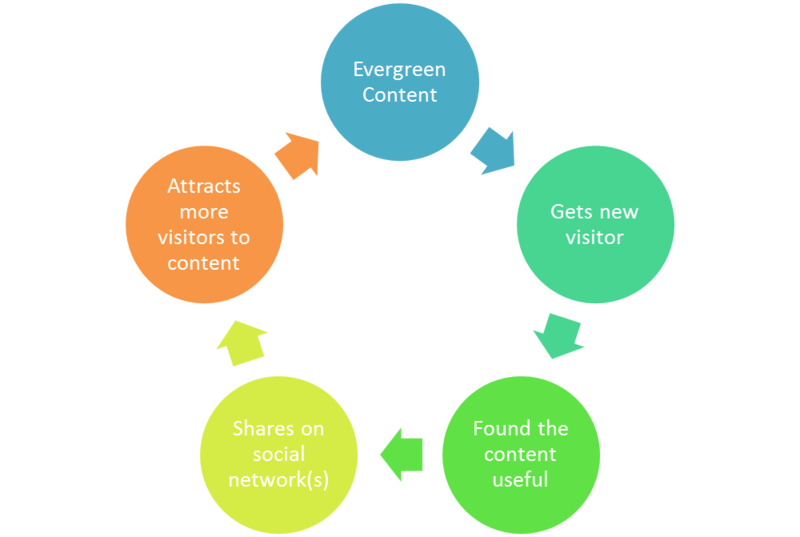 An example of evergreen content would be “How To Write Conversationally” where the interest towards the topic isn’t affected by time. Focus your output on the qualities of your business that remain constant. You might be tempted to join the bandwagon and create content that are hot at the moment, but if your budget is really tight, you might want to refrain yourself from doing so. This is because these topics will quickly become irrelevant and out-of-date, and before you realize it, that piece of content becomes worthless. As you can see, there are many ways to cut your content marketing cost without compromising quality, so don’t be intimidated by the idea of running a content marketing strategy. As long as you are diligent with your dollars, a small content marketing budget is still able to achieve a respectable result. You may have a limited amount of dollars for your content marketing strategy, but if you use all of the tools in your arsenal, you can deliver relevant, high-quality content, and achieve the results you desire. 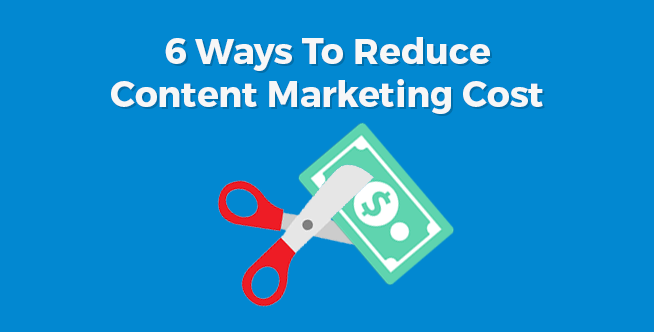 Do you have any other ways to cut your content marketing cost? Do share with us in the comment section below!